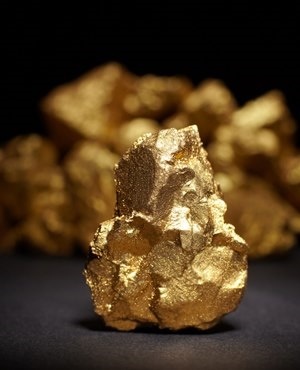 Gold output fell 21% from a year earlier compared with a revised 23% drop in January, Pretoria-based Statistics South Africa said in a statement on its website Thursday. Production contracted for 29 months through January 2009. South Africa used to be the world’s top producer of the metal but deeper ore bodies, labour strife, high costs and policy uncertainty have crimped output. A strike by members of the Association of Mineworkers and Construction Union that started in November has slashed output at the South African operations of Sibanye Gold, the biggest producer of the metal from local mines. While Sibanye is challenging the legality of that strike, it’s also preparing for pay negotiations with AMCU at its platinum business. Total mining output declined 7.5% from a year earlier, the most since March 2016. The country is the world’s biggest platinum producer. Output of platinum-group metals, which include palladium, rose for a sixth straight month, expanding 18%.